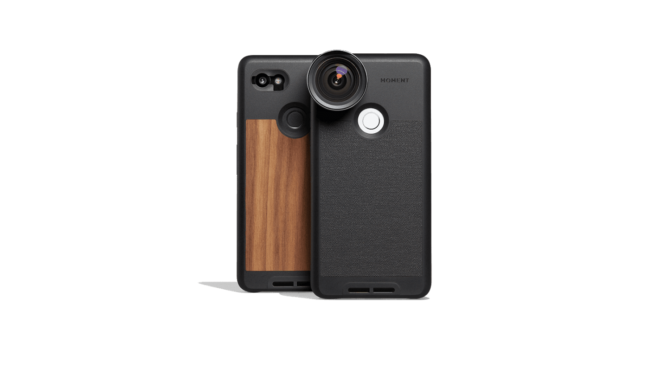 What would a Google phone launch be without a bunch of fancy (and expensive) new phone cases in the Google Store? The Pixel team is really going all out this year with more materials, partners, and even a crazy photo lens case. 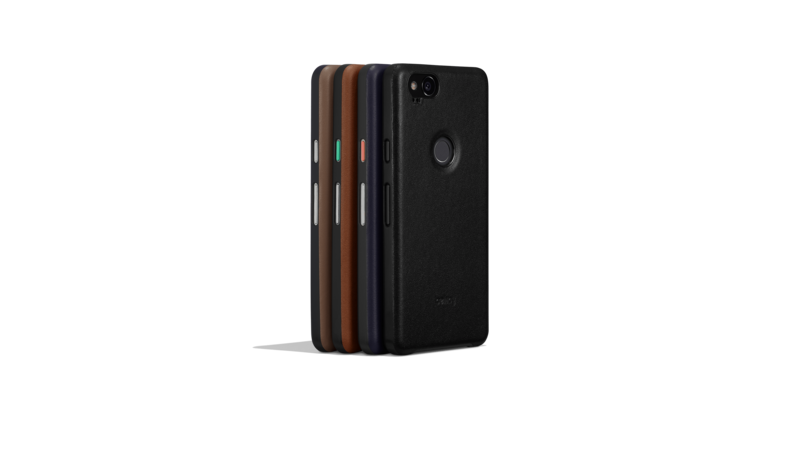 If you want to go the Live Case route ($40-50), those are available for the Pixel 2 right out of the gate. There are new designs for the Earth and Artwork Live Cases rolling out today as well. 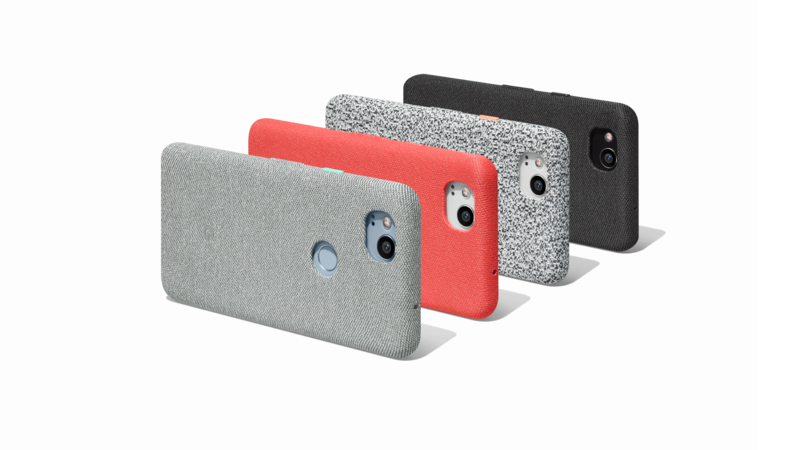 Google is also offering a line of $40 fabric cases (above) in the same style as the new Google Home Mini. I don't personally think they look very good. Google has partnered with several third-parties to get more case options in the store today. There's Bellroy, known for its leather goods, with a $45 leather case (above). The venerable Otterbox Defender is available for $50 as well. Power Support has a clear case for the new Pixel, priced at $35. If you're after something a bit more out there, the Moment photo case (below) has an attachment for the included wide-angle lens. This one is spendy at $130, but it works with other Moment lenses. Lastly, Google has an official tempered glass screen protector in the Google Store. It's also made by Power Support and will run you $40. With all these options ready to go, your Pixel should be fully protected from day one.